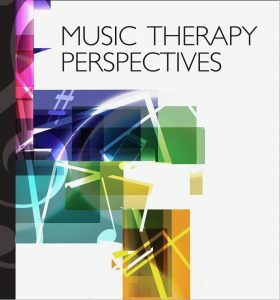 Music Therapy Perspectives, AMTA’s peer reviewed journal speaking to clinical practice, was launched in the 1980’s and is moving forward at a dizzying pace. In this AMTA-Pro podcast, MTP’s incoming Editor-in-Chief, Dr. Laura Beer along with Associate Editors Dr. Jennifer Jones and Dr. Noah Potvin discuss AMTA’s partnership with Oxford University Press, highlighting a variety of avenues for music therapists and the broader audience to access the content of MTP in new and unique ways. The editorial team encourages clinicians, researchers, and even students to write and submit articles. The MTP Mentorship service is available to help MT-BCs craft the beginning of an idea into an article to share with other clinicians. MTP’s new Clinical Portraits section provides a forum for articles about exploratory research, emerging treatment practices and protocols, unique client populations, and new strategies for teaching or supervising students and interns. 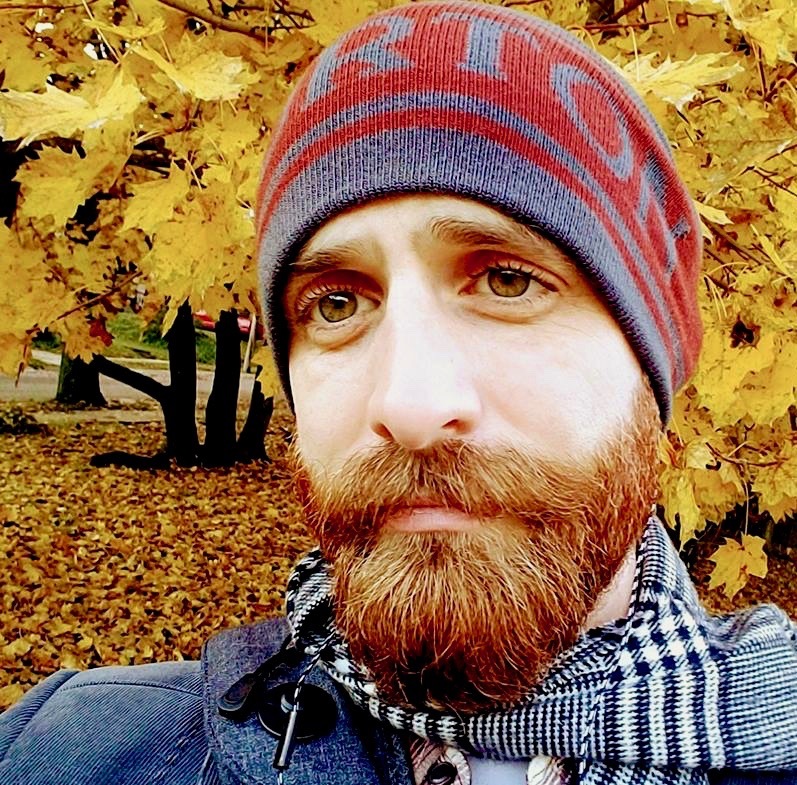 Listeners of this AMTA-Pro podcast also learn about a variety of online platforms – Facebook, Twitter, Instagram, YouTube blogs, and virtual issues – designed to increase dissemination of MTP content, encourage interaction with researchers and clinicians, and, ultimately, further the practice of music therapy. Music Therapy Perspectives (MTP), an official publication of the American Music Therapy Association, seeks to promote the quality of music therapy clinical practice through the dissemination of scholarly work, including clinically-focused research, articles about innovative developments and new trends, case studies, and theoretical articles. The peer-reviewed journal focuses on clinical benefits of music therapy, and it serves as a resource and forum for music therapy clinicians and educators, music therapy students, and those in related professions. Resources with valuable information about writing for MTP are found below. Podcast listeners will want to read more about MTP services and innovations in an editorial in the October 2017 issue of the Music Therapy Perspectives written by incoming Editor-in-Chief Dr. Laura Beer and Associate Editor Dr. Jennifer Jones. 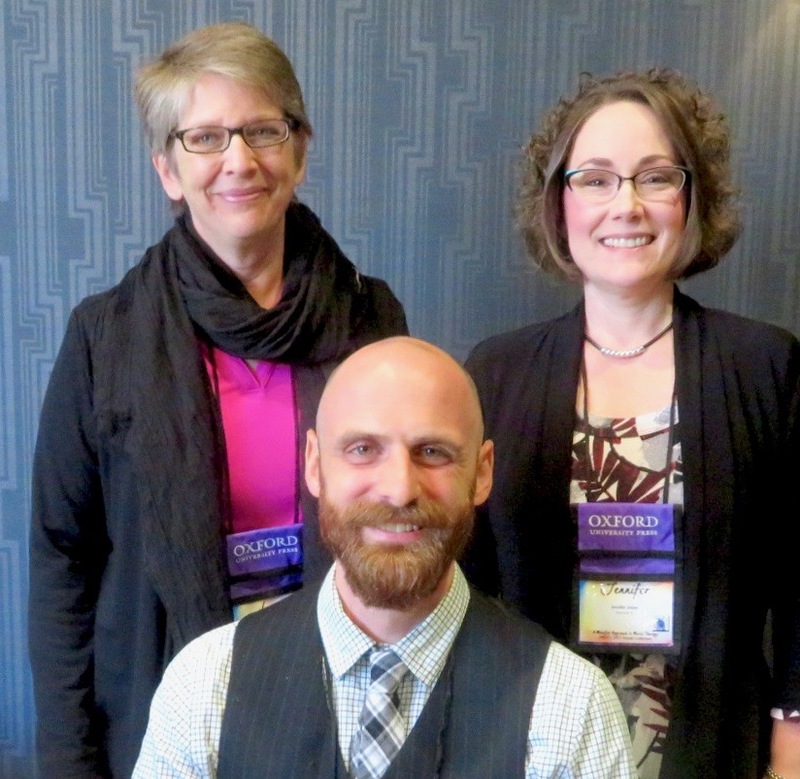 Listeners of this AMTA-Pro podcast hear details about the presence of Music Therapy Perspectives on a variety of online platforms and virtual issues. 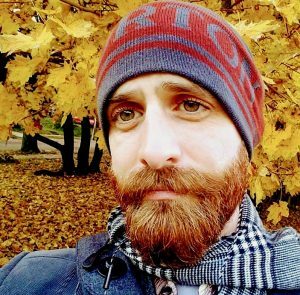 Associate MTP Editor Dr. Noah Potavin is developing and expanding these forward-thinking, consumer-reponsive, interactive forums and services currently found @AMTAResearch on Facebook, Twitter, and Instagram. The purpose of these interactive AMTA Music Therapy Research pages is to increase dissemination of MTP content, to encourage interaction between researchers and clinicians, and, ultimately, to further the practice of music therapy by sharing contemporary developments in music therapy research, scholarship, and clinical practice. Emphasis is placed on articles published by AMTA’s two peer-reviewed journals – the Journal of Music Therapy and Music Therapy Perspectives. 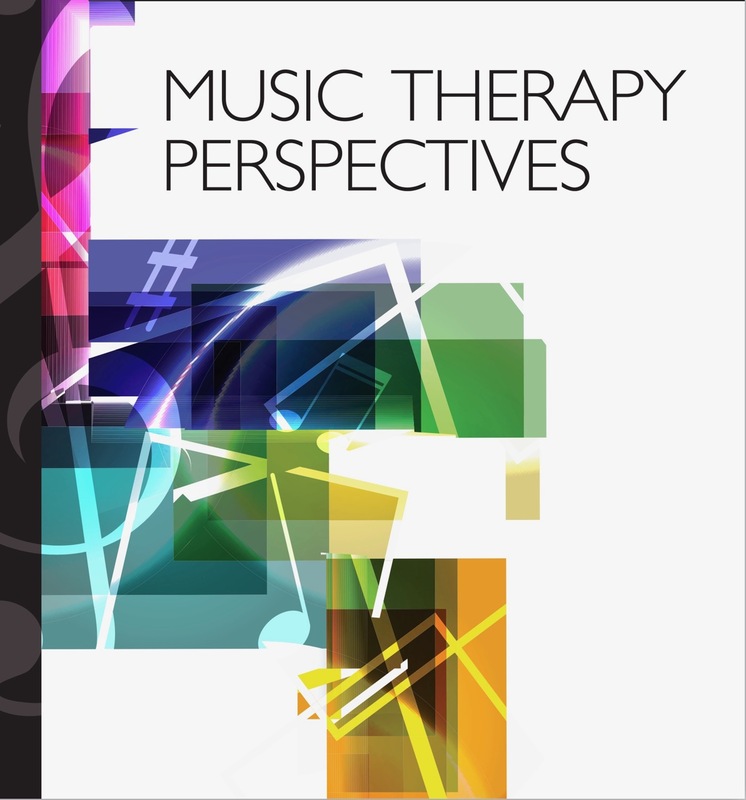 Music therapy professionals, interns, and students are encouraged to contact the editorial team of Music Therapy Perspectives (MTP) with any questions, comments, or ideas about this innovative peer-reviewed clinical journal of AMTA. Jennifer D. Jones, Ph.D., MT-BC, is an associate professor and the director of the music therapy program at Western Illinois University . 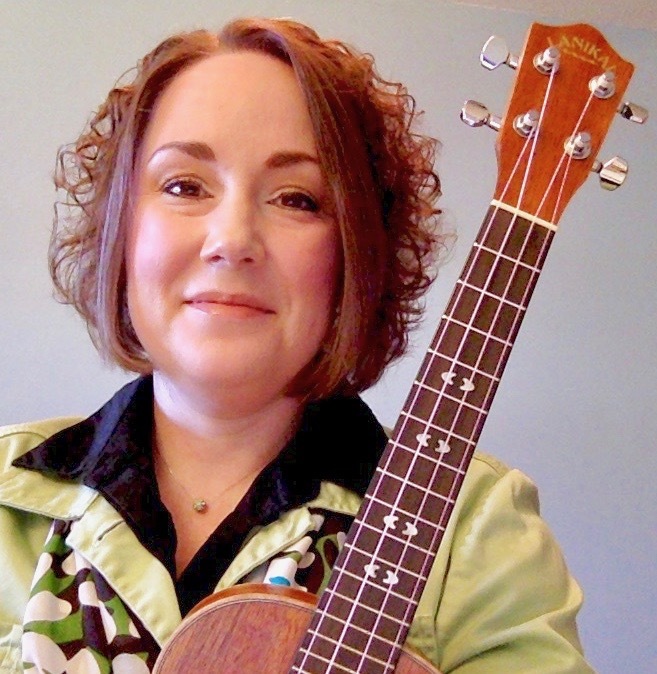 She has expertise in music therapy in early childhood and adults with developmental disabilities, music therapy in mental health, and has been teaching music therapy courses for more than 15 years. Jennifer has published on multiple topics including songwriting, the development of clinical skills in students, research methodology, and professional practices of music therapists. She has presented both nationally and regionally for organizations such as the American Music Therapy Association (AMTA) and the Great Lakes Region of AMTA. She has been active in service with previous executive board position with SER and GLR and current service as an Assembly Delegate. Jennifer presently serves as the Associate Editor-Manuscripts for Music Therapy Perspectives. JMT Reporting Guidelines Resources: These links provide detailed instructions for researchers on how to design quantitative and qualitative studies with rigor. Stige, B., Malterud, K., & Midtgarden, T. (2009). Toward an agenda for evaluation of qualitative research. Qualitative Health Research, 19(1), 1504-1516. Also referred to as EPICURE. Bob Price (2014). Writing a journal article: guidance for novice authors. Nursing Standard, 28, 35, 40-47. 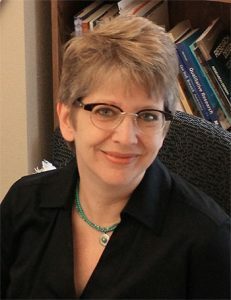 Wendy Laura Belcher (2009) Writing Your Journal Article in Twelve Weeks: A Guide to Academic Publishing Success. Sage publications.